These free resources are designed to enhance the educational value of What on Earth Books, supporting the curriculum, deepening student engagement and making learning stick. Take the What On Earth Shakespeare Quiz! Think you know Shakespeare? Impress us with your knowledge of the Bard and his work. Test out your knowledge of British history in our brain-teasing 10-question multiple-choice quiz. 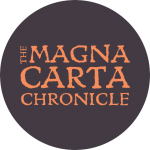 Test your general knowledge with our 50-question Magna Carta multiple-choice quiz, celebrating 800 years in the fight for freedom from 1215 to 2015. Every completed entry gets a special discount off a What on Earth? purchase – and the better your score, the greater your discount! Prove yourself to be a scientific genius by completing the Science crossword. All the answers to the clues can be found in the Wallbook of Science. So grab a lab partner and see how many you can answer. Get in the lab and take the ultimate science quiz. 70 multiple choice questions to test even the most scientific brain. 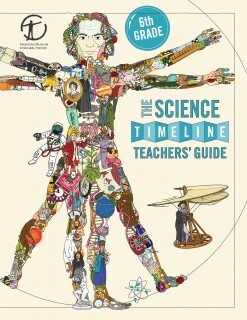 All the answers to the quiz can be found in the Wallbook of Science. Tackle the quiz and maybe one day win your own Nobel Prize! Take the ultimate Shakespeare challenge with these 70 multiple choice questions designed to test your knowledge of the Bard. 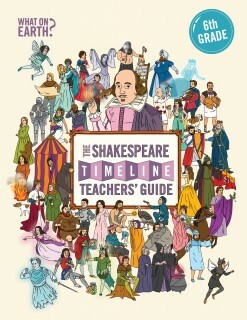 All the answers to the quiz can be found in the Wallbook of Shakespeare. Just don’t let the ghosts and fairies distract you from your quest! Become a champion by completing the Sport crossword. All the answers to the clues can be found in the Wallbook of Sport. Play in teams or take the challenge alone. Go for the gold! The ultimate history challenge to test your knowledge of the history of the universe from the Big Bang to the present day. With 100 multiple choice questions about the planet, life and people this quiz will really challenge you. All the answers can be found on the Wallbook of History. The ultimate sporting challenge with 70 multiple choice questions to really test your knowledge of the history of sport. All answers can be found in the Wallbook of Sport. On your marks, get set, GO! Quick 10-question Chemistry quiz! All answers to the multiple choice questions can be found in the Wallbook of Science. Ready, set, go! Quick 10-question Shakespeare quiz! All answers to the multiple choice questions can be found in the Wallbook of Shakespeare. Race your friends to find the right answers but beware the ghosts! 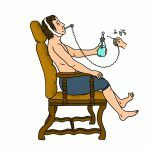 Quick 10-question Science quiz! All answers to the multiple choice questions can be found in the Wallbook of Science. Challenge your friends to a Science battle! Challenge yourself with the Crossword of Shakespeare. 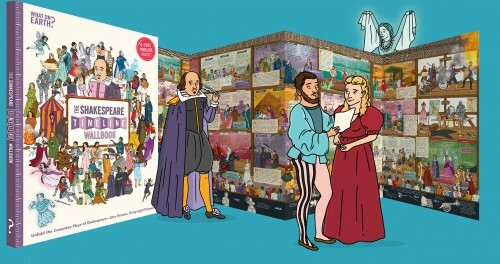 Find all the answers to the clues in the Wallbook of Shakespeare to complete the puzzle. Work as a team or compete against a friend. 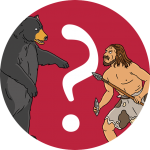 The ultimate Nature challenge with 100 of the trickiest questions to really test your knowledge about the story of life on the planet. 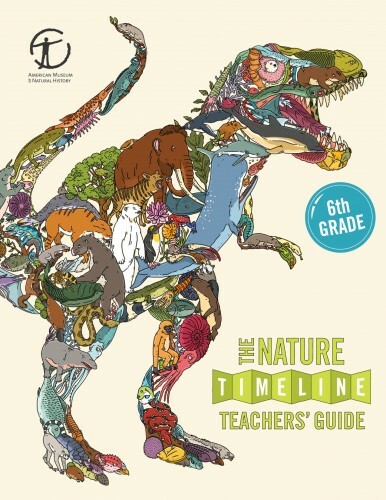 All of the answers to the multiple quiz questions can be found in the Wallbook of Nature. Good luck! 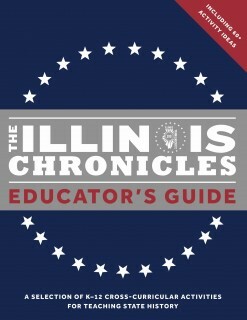 The Illinois Bicentennial is the perfect time to rethink the teaching of State history and the Illinois Chronicles, used in conjunction with the Educator Guide, is the perfect way to engage the curiosity of young readers. Developed by educators at the Illinois State Board of Education. 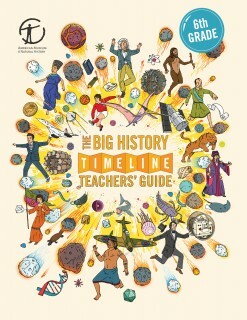 Please download our series of free Teacher Guides for each of our Timeline Wallbooks. Designed for US 6th Grade and suitable for UK Key Stage 3. A selection of three free activities, including lesson plans, curriculum-mapping grids and creative ideas for classroom discussion at KS 2 and KS 3. 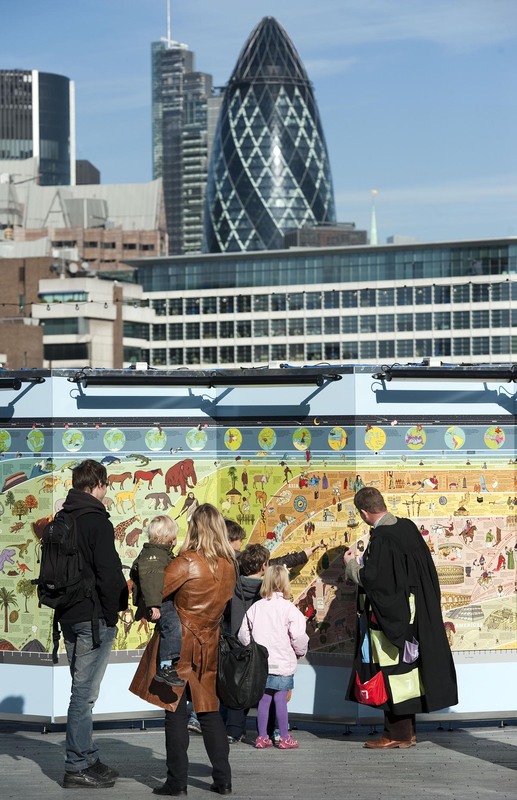 All three incorporate the the use of the Magna Carta Chronicle across Literacy, Citizenship, Art and History. Dressing the Stage – pupils will investigate what information about a play can be gathered visually and how they would design a play for the stage. Introductory Activity circa 1 period. Main Activity circa 2 periods. Activity covers English, ICT, History, PSHE and Art and Design. Aimed at KS 2/3 with support activities for those who need more help and extension activities for those who need to be stretched. 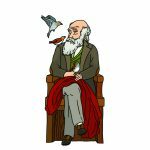 Helpful Inventions – pupils will consider how science has changed lives dramatically throughout history, focusing particularly on electricity alongside practical work. Introductory Activity circa 1-2 periods. Main Activity circa 2-3 periods. Activity covers English, Science, ICT and History. Sporting Changes – pupils will investigate how sport has evolved and developed from the Ancient Olympics to the present day and consider why some sports have been banned. Main Activity circa 1 period. Activity covers English, History and PSHE. Aimed at KS2/3 with support activities for those who need more help and extension activities for those who need to be stretched. A Guide to Life on Earth – pupils will define a ‘living thing’ and investigate the wide range that have existed on the earth. Activity covers English, Science, ICT and Geography. Aimed at KS2/3 with support activities for those who need more help and extension activities for those that need to be stretched. 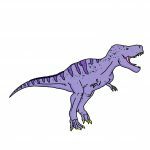 The Sixth Mass Extinction – pupils consider extinctions in history and consider the possibility of future extinctions before considering how the fate of the natural world is interwoven with humanity. Main Activity circa 3 periods. Activity covers English, ICT, History, Geography and PSHE. Fun, interactive activity for the classroom testing your students’ knowledge about life on the planet. Call out the questions and ask the kids to put their hands on their heads for answer A or hands on their knees for answer B. Those who get it wrong have to sit down. Last one standing wins! Answers can be found on the Wallbook of Nature.